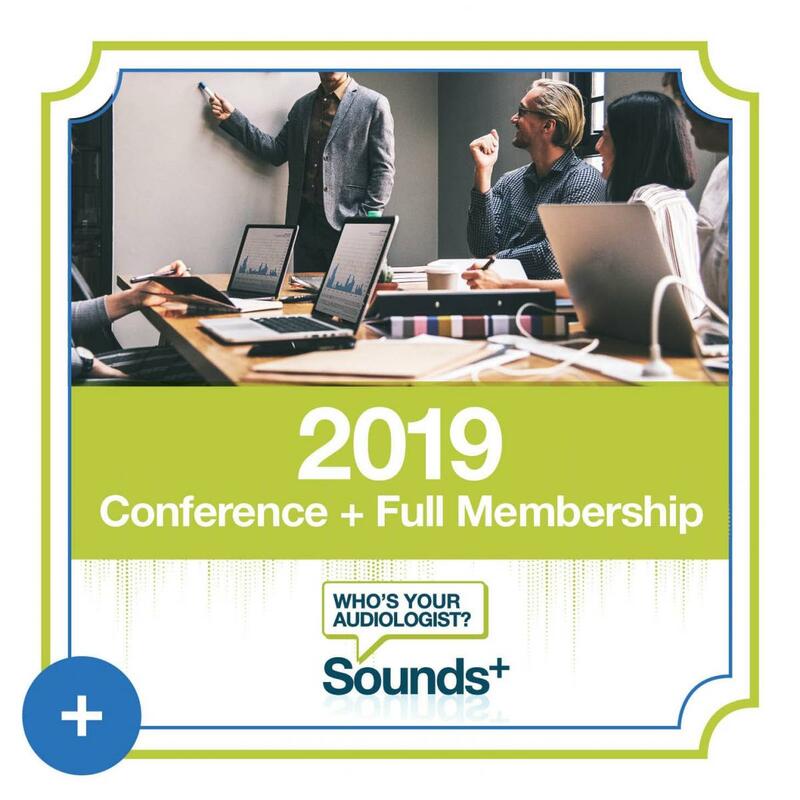 We’re very excited to be putting together what is sure to be a great opportunity for education, professional development and engaging discussions with audiologists and associated professions from across the region. 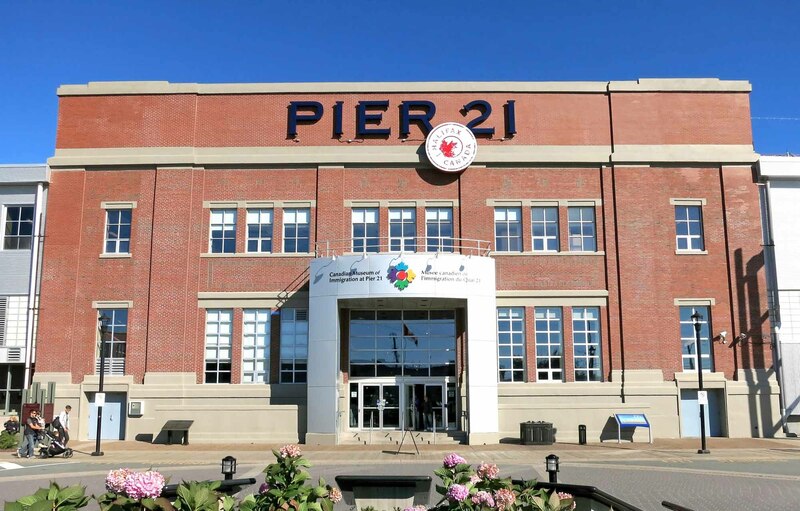 Register before April 30 and get Early Bird pricing! Featured Speaker: Robert V. Harrison BSc (hons. ), PhD, DSc. Bob Harrison is a research Professor, in the Department of Otolaryngology – Head & Neck Surgery at the University of Toronto, and is a Senior Scientist in the Neurosciences & Mental Health Program at the Hospital for Sick Children (SickKids) in Toronto. He also has appointments in the Department of Physiology and the Institute of Biomaterials and Biomedical Engineering, and the Institute of Medical Sciences. He is appointed as Adjunct Faculty in the School of Audiology at SALUS University (US), and is a member of the Canadian Academy of Audiology. Dr. Harrison has basic training in biological sciences, with two doctoral degrees in auditory neuroscience from universities in the England. His basic laboratory research explores both inner ear function and central auditory brain development and neuroplasticity. He is also involved in clinically related research, most recently in the area of hearing loss in children, including studies in pediatric cochlear implantation, and in auditory neuropathy spectrum disorder. In recognition of his research he was recently (2017) awarded the Robert Rubin Scientific Achievement award from the Society for ENT Advances in Children (SENTAC). Through 40 years of academic interest in audiology and otology, Harrison has maintained a philosophy is to take new basic science discoveries and translate them to promote wellness and improved hearing healthcare. For more details about the research please visit the AUDITORY SCIENCE LABORATORY website. Damage to the inner ear can be initiated by many different causes (e.g. noise trauma, cochlear hypoxia, ototoxic drugs, viral infection, gene mutations, etc.) and damage can progress from an initial site of lesion (e.g. stria vascularis; haircells) to other cochlear structures (e.g. inner haircell synapses; spiral ganglion cells). The degree and characteristics of the resulting hearing loss will depend on what cochlea structures are damaged. The progression of hearing loss, or perhaps the reversibility, will be also depend on the nature and pattern of anatomical lesions. Based on experimental and clinical studies we will review a range of causes of SNHL and explore some of the different pathogenic mechanisms involved. Some specific etiologies will be discussed in detail, including noise exposure, aminoglycoside toxicity, auditory neuropathy SD, and cytomegalovirus (CMV) infection. We will determine the functional deficits that can be expected from these diverse types of SNHL. Some distinct sub-types of cochlear hearing loss can be established. Such a classification system could be clinically useful. Samira Anderson is an Associate Professor of Hearing and Speech Sciences at the University of Maryland. After practicing as a clinical audiologist for 26 years, she decided to pursue research to better understand the hearing difficulties experienced by her patients, and she obtained her Ph.D. in December of 2012. Samira’s current research focuses on the effects of aging and hearing loss on central auditory processing and neuroplasticity, and uses this information to evaluate efficacy of hearing aids, cochlear implants, and auditory training. Her current research is supported by the National Institute on Deafness and other Communication Disorders and by the National Institute on Aging. Does hearing aid use improve brain function? As audiologists, we understand that hearing aid use results in improved communication and possible reductions in depression, loneliness, and social isolation. Yet, less than 20-30% of older adults who would benefit from hearing aids are regularly using them. The reasons for non-use are complicated. Cost and access to audiology services are potential barriers, but hearing aid adoption rates are low even in countries where hearing aids are provided as part of national healthcare. An older adult can face multiple health challenges and may view improved hearing as a low priority. Loss of memory or other functions that limit personal independence can seem more important. However, hearing aid use may enable the older adult to retain independence in ways that her or she does not realize. This presentation will discuss recent evidence that new hearing aid users experience improved central auditory function and working memory after six months of hearing aid use. The knowledge that amplification can help older individuals maintain or improve cognitive and brain function may be provide motivation for increased hearing aid use. John Pumford, AuD, is the Director of Audiology and Education at Audioscan. He received his Master’s Degree in Audiology from the University of Western Ontario (Canada) and his Doctor of Audiology degree from Salus University. Previously, Dr. Pumford held senior audiology, clinical research and management positions at both Phonak and Unitron. He has also held clinical audiology positions in hospital and private practice settings and was a research audiologist at the National Centre for Audiology (in London, Canada) where he conducted peer-reviewed research on compression processing, directional microphones and contributed to the development of DSL v5. Dr. Pumford has published and presented extensively on various audiological topics including real-ear measurement, hearing aid technologies and the DSL method and currently serves as a reviewer for the American Journal of Audiology. Modern Hearing Instrument Verification: Tools and techniques for delivering improved patient outcomes. Verification is commonly viewed as an important component in the hearing aid fitting process, as supported by the research literature and the best practice guidelines of numerous professional bodies. This session will discuss and demonstrate various measurement considerations along with strategies that can be used to improve the accuracy, efficiency and overall value of both on-ear and test-box verification procedures in clinical practice. In addition to fundamental concepts, specialized verification techniques and recently developed software tools applicable to a number of hearing aid features and form factors will be illustrated using the Audioscan Verifit2 verification system. The use of verification measurements as an effective counseling and troubleshooting tool during the hearing aid fitting process will also be highlighted as a means of supporting the significant value of the clinician in addressing each client’s hearing healthcare needs. Dr. Shoman is a Clinical Assistant Professor with the Division of Otolaryngology-Head and Neck Surgery at Dalhousie University. He was the previous Director of Research for the Department of Surgery at the University of Saskatchewan, and served as the previous Director of the Saskatchewan Pediatric Auditory Rehabilitation Center (SPARC). He graduated from the College of Medicine at the University of Saskatchewan, before attending residency in Otolaryngology at the University of British Columbia. He then completed a two year fellowship in Otology and Neurotology at the University of Cincinnati and Cincinnati Children’s Hospital. His clinical interests involve management of adult and pediatric patients with balance disorders, skull base tumors, hearing loss, and implantable hearing devices including cochlear implants, bone anchored hearing devices, and middle ear implants. Register before April 30 for Early Bird pricing! 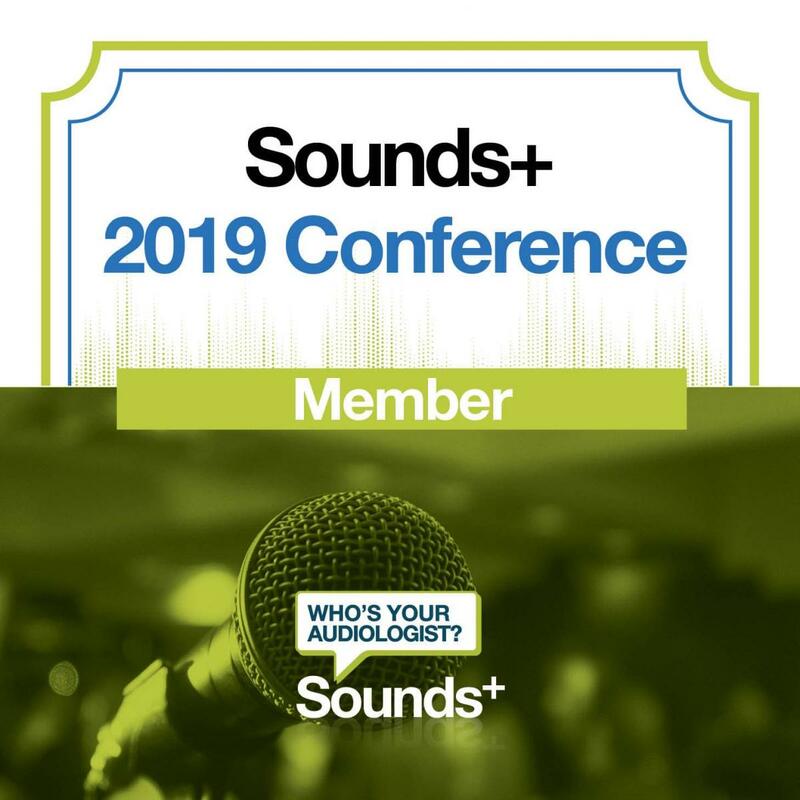 Are you currently a full member of Sounds+? Register here! Full members must be Audiologists in private practice in Atlantic Canada and eligible for SAC Certification. To purchase a full membership and conference registration together for costs savings, visit this link. 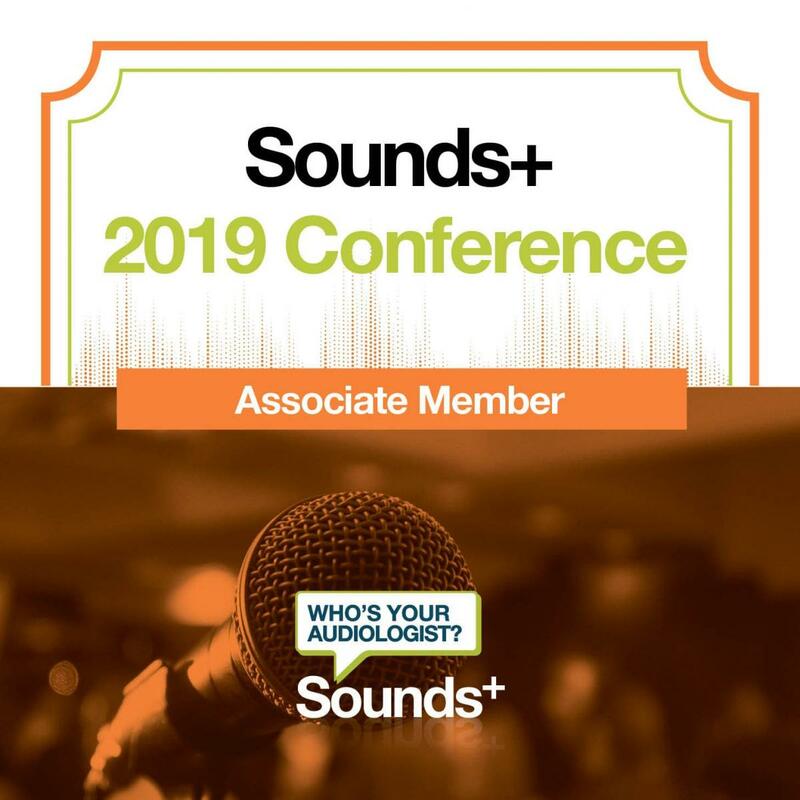 Are you currently an associate member of Sounds+? Register here! Associate Members may be Audiologists outside Atlantic Canada or Audiologists within Atlantic Canada who are not in Private Practice – such as Audiologists employed by universities, hospitals, or manufacturers. To purchase an associate membership and conference registration together for costs savings, visit this link. Are you currently a student member of Sounds+? Register here! Student Members must be enrolled in a Canadian Audiology program. To purchase a student membership and conference registration together for costs savings, visit this link. 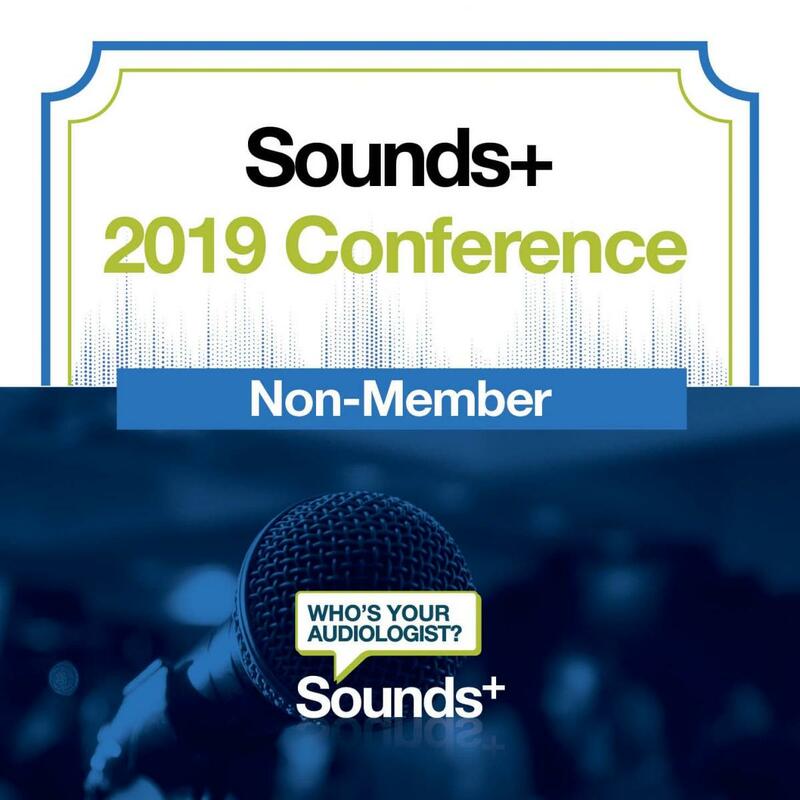 Not a Sounds+ member? We're glad you're here! Register for the conference here. If you're interested in becoming a member, cost savings are available when you purchase a membership and conference registration together. Choose the combination that is applicable for you by visiting this link. 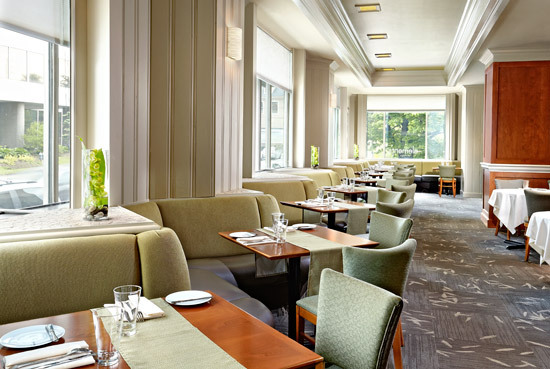 $179/night: Reserve before May 13, 2019 to get a group rate! See Below for Registration Options. Combine your membership and conference registration to save! Full members must be Audiologists in private practice in Atlantic Canada and eligible for SAC Certification. Combine your membership and conference registration to save! 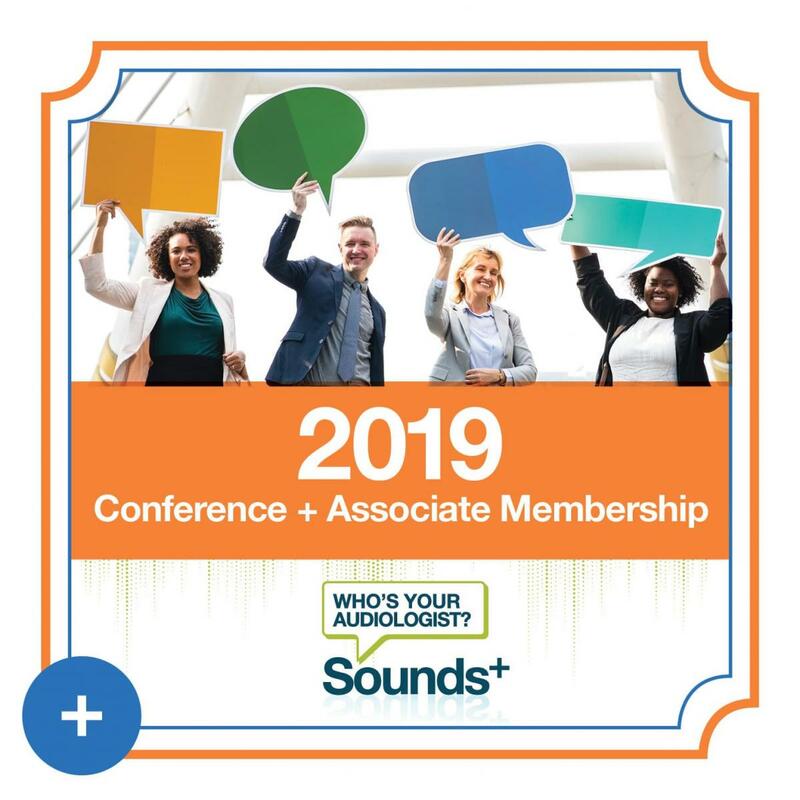 Associate Members may be Audiologists outside Atlantic Canada or Audiologists within Atlantic Canada who are not in Private Practice – such as Audiologists employed by universities, hospitals, or manufacturers. Combine your membership and conference registration to save! Student Members must be enrolled in a Canadian Audiology program.